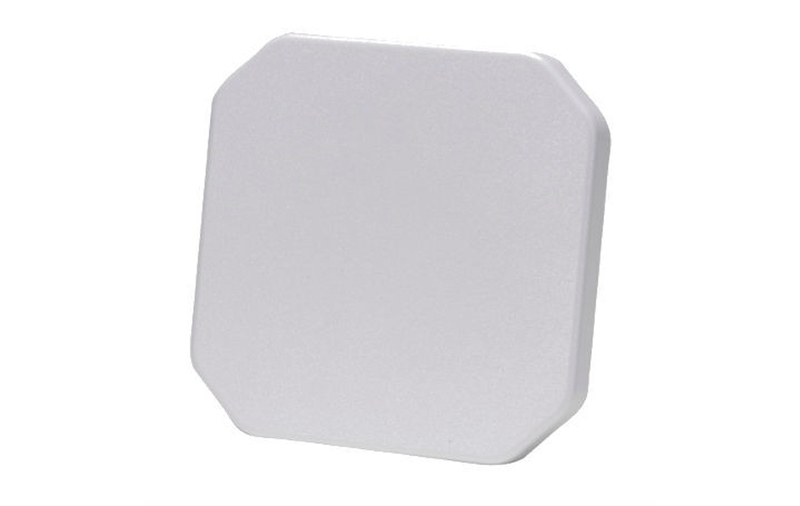 The S8655P operates within 865-870 MHz and is a high-performance RFID antenna lineup and the only UHF RFID antenna available to the market that offers no-compromise performance in a small package. 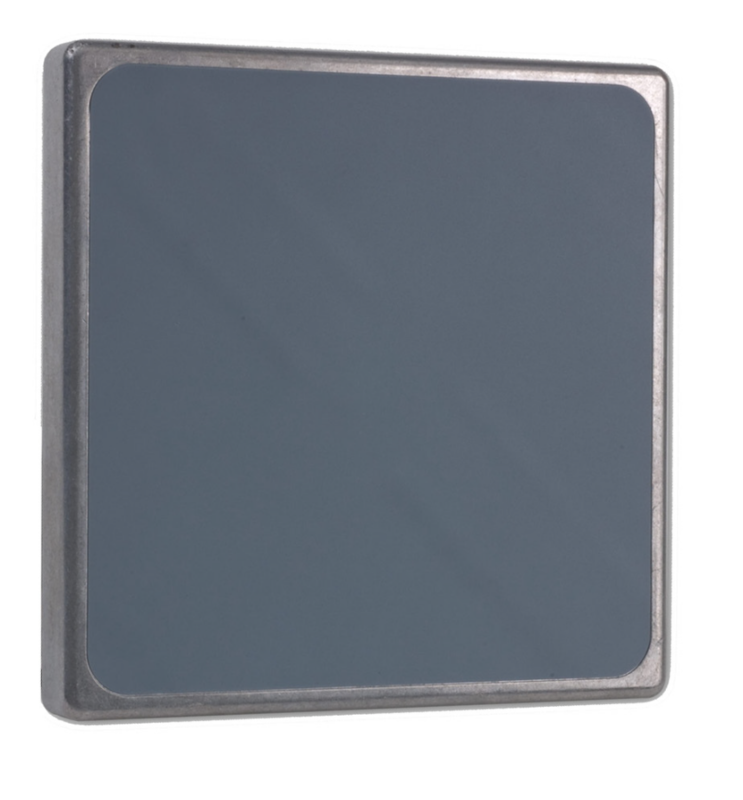 At only 5.2” square the antenna offers a gain specification of 5.0 dBic and axial ratio better than 2 dB. 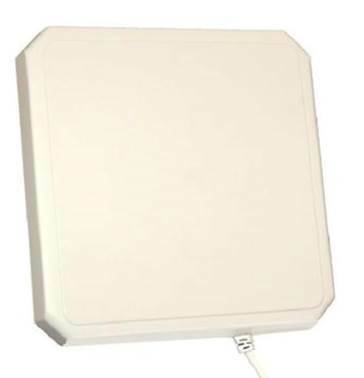 In effect the antenna is providing the performance one would expect of a much larger antenna. The antenna is not only mechanically robust but is less likely to be exposed to excessive damage by virtue of its reduced size.